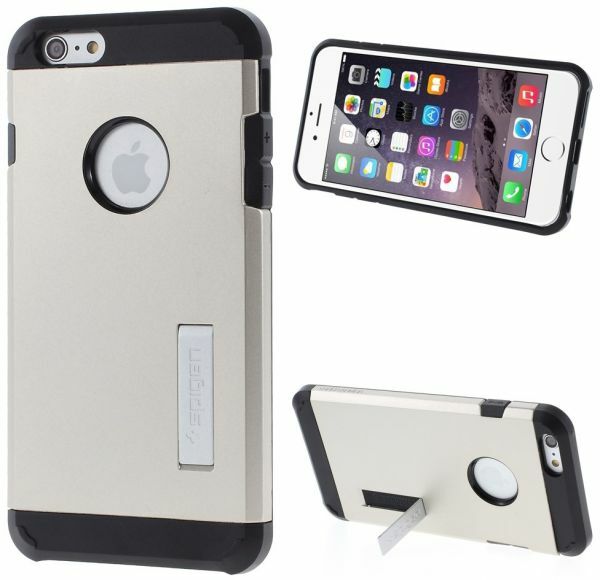 Tough Armor case for iPhone 6 is adouble layered TPU and a polycarbonate hard case to provide the best protectionin a form-fitted design. The web patterned TPU case features improved shockabsorption on the top, bottom, and corners to provide extreme protection toyour iPhone 6 from drops and scratches. Tough&Armor case features stateof the art shock absorption&technology, with Air Cushion Technology on all4 corners to effectively protect the device from drops. Tough&Armor cases feature aircushion technologies in each of the corners, which absorbs and disperses theforce of a drop through the TPU material, which will provide your handset withthe utmost protection.